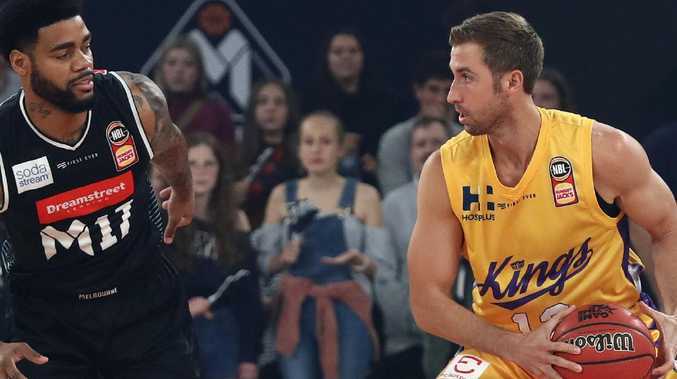 SYDNEY Kings legend Shane Heal has called on the NBL side to dump struggling American import David Wear after he failed to score a single point in the team's thrilling two-point lost to Melbourne United. Critics are labelling the 28-year-old forward a liability on the Kings star-studded roster and questioning if the former UCLA college graduate could hurt the team's chances of ending their 14-year championship drought. "David Wear, in the history of the Sydney Kings imports, played the most minutes without scoring a point - a donut," Heal said. "They have to make a change. God love him he's probably a great guy, a decent player but he's not what the Sydney Kings need." Wear started against Melbourne and played over 21 minutes, finishing with a dismal stats line of 0-2 shooting from three-point range, six rebounds and three turnovers. In his debut NBL season, Wear who hails from Long Beach, California, is averaging 18 minutes per game, 5.7 points per game from 40 per cent shooting and 3.8 rebounds. Sydney are currently third on the NBL ladder with a 5-4 win/loss record and host competition leaders the Perth Wildcats on December 6. 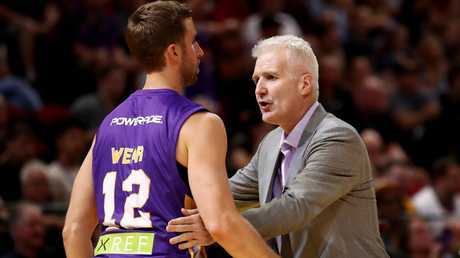 Kings coach Andrew Gaze has been forced to defend Wear's position on the roster. 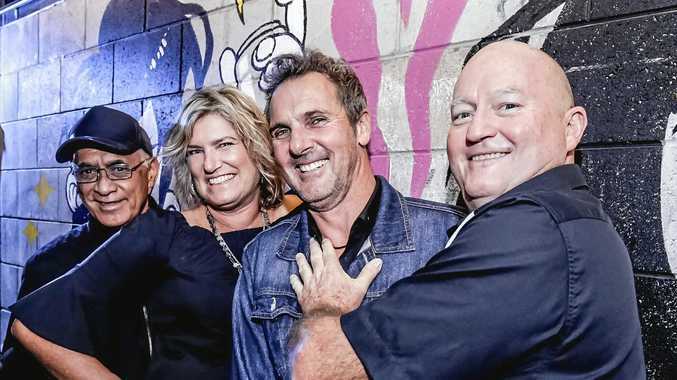 "Dave's been exceptional in his attitude and his professionalism and the way he goes about it," Gaze said this month.